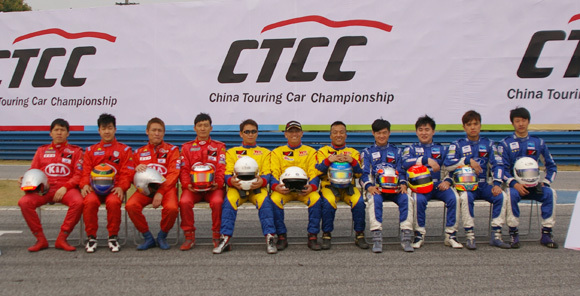 This weekend, the first round of the 2011 China Touring Car Championship gets underway at the Tian Ma Shan Circuit in Shanghai. We preview the championship and its contenders this season. 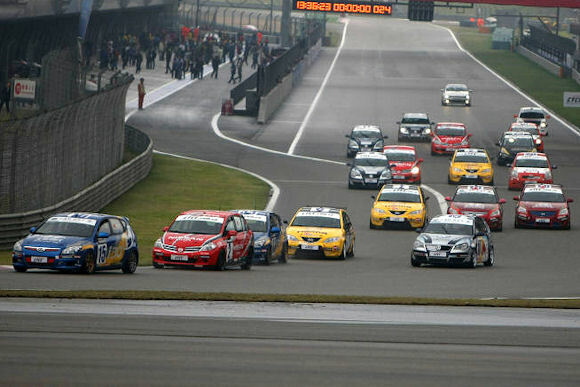 The China Touring Car Championship calendar consists of eight race weekends. The first race will be held on April 10th at Shanghai’s Tian Ma Shan Circuit, while the final one will be held on November 6th at the Guangdong International Circuit, in which it will be the support race for the Chinese round of the FIA World Touring Car Championship. As well as the existing China Production Class (CPC), formerly known as the 1600cc class, and the Super Production Class with naturally aspirated engines (SPNA), a new class is created for cars with 1.6 litre turbocharged cars, which is named the Super Production Turbo class (SPT). The SPNA cars and new SPT cars will race together. The main fight in the SPNA class will be the battle between the Chang’an Ford FRD Team and Kia 778 Racing. 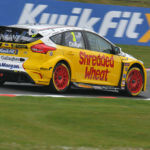 The Ford factory team has introduced Fan Gao Xian as their new driver alongside veteran Rainey He, Jiang Tengyi and Andy Yan. While the Kia 778 Team announced that Lo Ka Chun, Lo Ka Fai and Wang Shao Feng will be the 3 regular drivers, with Taiwanese driver Jason Kang Jie Wei as the team’s fourth driver – replacing their veteran driver Lo Hung Pui in Tian Ma Shan. The newly introduced Super Production Turbo class has attracted 3 ex-1600cc class teams. The Shanghai VW 333 Racing enters four brand new Volkswagen Polos driven by Han-han, Wang Rue, Gao Hua Yang and Sun Chao. FRC Racing, last year’s wild-card in Shanghai International circuit’s round, will enter two Suzuki Swifts with Chen Liu Ping and Taiwanese driver Wang Yiu Shu. While ASR may enter a Chevrolet Cruze 1.6T, even though they still haven’t confirmed who will drive it if they do. The grid of the China Production Class is significantly affected with the departure of these three teams. Last year’s champion Beijing Hyundai Racing enters two Hyundai i30s and two Elantras, while Haima Z1 Racing enters 3 Haima Famila Mk.3s with Tian Ma Shan with Chen Xu, Lin Li Feng and He Zi Yan as regular drivers. 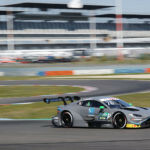 There are some new teams are entering into this class such as the Chery factory team and Chongqing Jiang Tung CC Racing, although the latter may not compete in the first round. 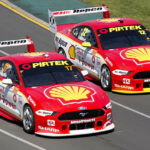 The newly introduced Super Production Turbo-charged class is combined with two teams and six drivers. Shanghai VW 333 Racing will enter four new Polos with Han Han, Wang Rue, Gao Hua Yang and Sun Chao. FRC Racing will enter 2 Suzuki Swifts, which will be driven by Chen Liu Ping and Wang Yiu Shu. While ASR de Marco Team will enter a Chevrolet Cruze 1.6T, driven by Law Sau Fung. The Super Production Naturally-aspired class remains as the battle between Chang’an Ford FRD, Kia 778 Racing and TSB Racing. With the absence of Billy Tsang and reigning champion Michael Ho of TSB Racing, each team has entered a rookie for this season – ZIC Circuit Heroes’ graduate Tang Yau Zi and ex-junior formulae driver Fan Gao Xian and Jason Kang Jie Wei. The China Production class has changed significantly after Shanghai VW 333 Racing and ASR graduated into the Super Production Turbo-charged class. National car maker Chery enters this class with three Chery A3s as a factory team, in which being dominated by Haima Z1 Racing and Beijing Hyundai for a while. 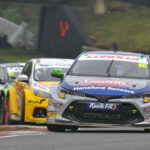 While Ghiasports will step down as a privateer team with two Nissan Tiidas, facing the competition with RSR Racing and Chongqing Jiang Tung CC Racing, in which both of them run Toyota Yaris.